The T-72 tank is a Soviet second-generation main battle tank which was created more than three decades ago and is still in service with many of the world’s armies. It is one of the most widely produced post-World War II tanks in the World. 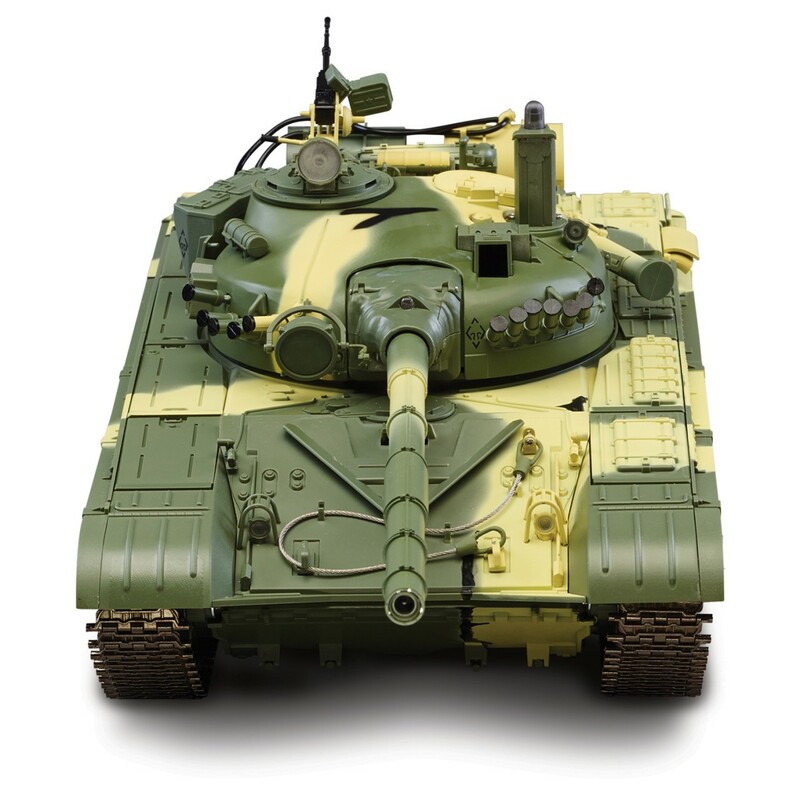 The T-72 was the most common tank used by the Warsaw Pact from the 1970s to the collapse of the Soviet Union. It was also exported to other countries, such as Finland, India, Iran, Iraq, Syria and Yugoslavia, as well as being copied elsewhere, both with and without licenses. 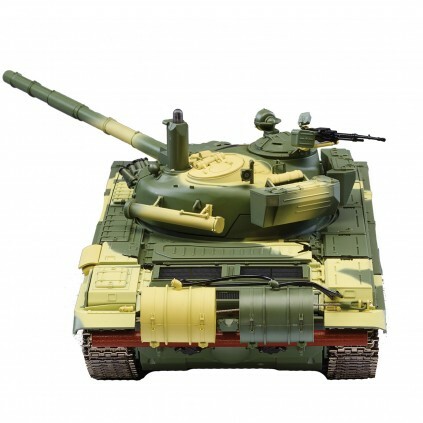 Some countries have developed their own versions of the T-72, fitting it with upgraded equipment and maintaining it as a modern fighting vehicle. The T-72 is extremely lightweight, at forty-one tonnes, and very small compared to Western main battle tanks. Our 1:16 scale model radio-controlled replica has many fantastic features including twin motors with twin gearboxes, metal sprocket wheels, rubberized road wheels, metal track links and comes pre-painted in a camouflage body. The kit also includes a crew figure, smoke generator, 12.7mm NSV turret machine gun with turret rotation and gun elevation. 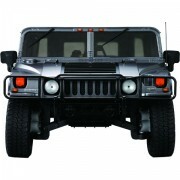 There is also a gun recoil, muzzle flash and is equipped with lighting. 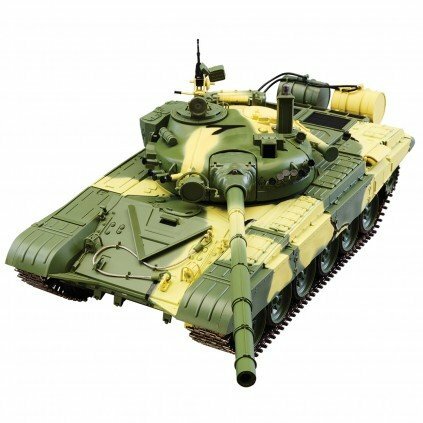 The model has even been developed to include a T-72 Engine sound (digitally recorded from a real T72) with gun firing sound. There is an infra red battle system (includes an infra red wall to shoot at) and is controlled using a 2.4GHz radio-control system supplied within the kit. 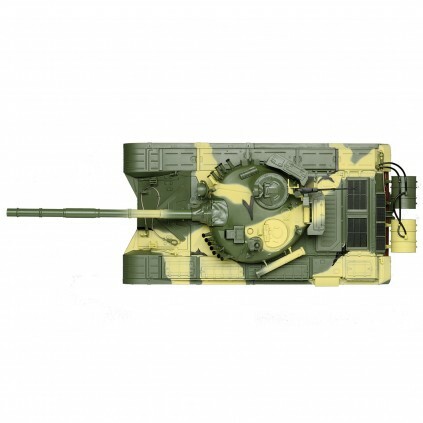 Each shipment includes high-quality detailed parts to build your T-72 Russian Tank. Each month, your step-by-step instructions are available to download directly from us. 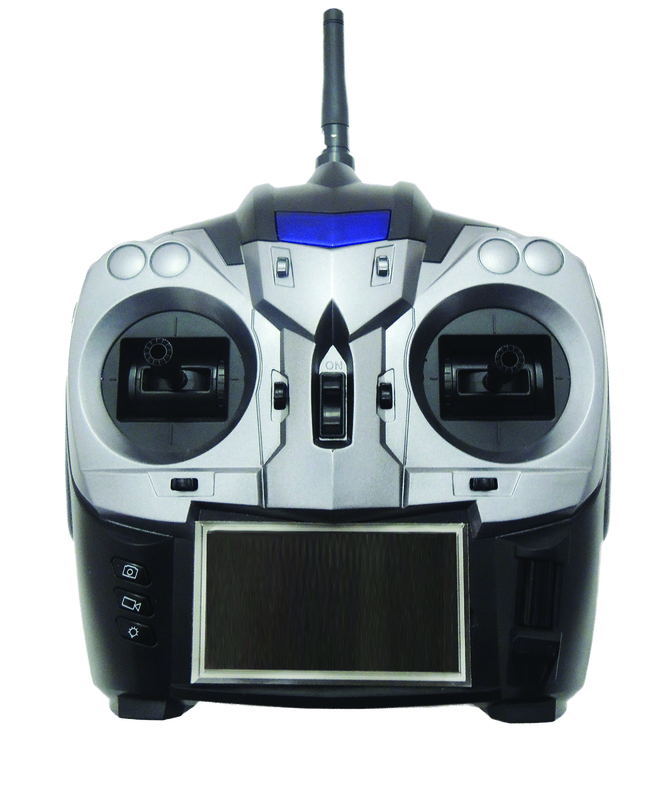 Control the tank using the remote control, free with your pack 12. Through your building experience, you will have help from our experts with the easy-to-follow step-by-step assembly guide. You can also watch our Official Video Build Diary on Youtube or take a look at our exclusive forum and discuss with fellow modellers. 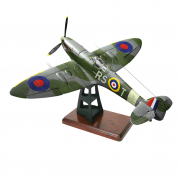 Even as a model-making novice, you can build this unique 1:16 scale model in easy stages, learning the skills as you go. Your Build consists of 12 Packs. Each Pack has 5 or 6 stages. CLICK HERE for more details.